Free Printable Maps. 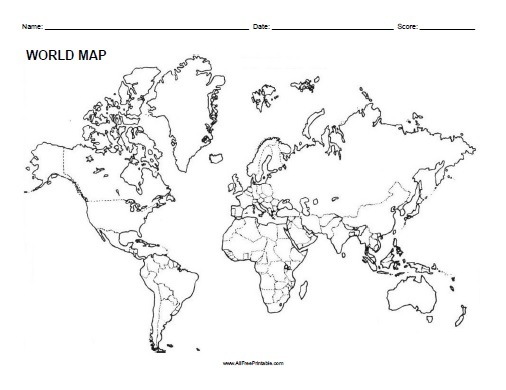 Free Printable Maps great to save money and use for school. You can use for a quiz, study, projects, test, review, homework, reference and more. Print it free using your inkjet or laser printer. Good for every geography, history classroom or learning center. You can write student’s name, date and score. Find maps from United States, Canada, Australia, World, Mexico, Europe, and many more coming soon. Each map is available in 3 Map formats, Blank Map, Outline Map and Labeled Map. Print all free Maps here. Click the link below to download or print the free Maps now in PDF format.